BDO’s Financial Services Practice draws on deep industry experience to help clients navigate a changing and highly competitive industry. Our professionals deliver audit, tax, and advisory services to a wide range of financial institutions, asset managers, broker dealers, and insurance companies. 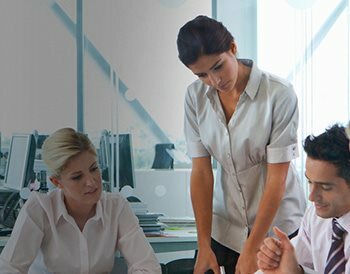 We provide a uniquely comprehensive and integrated suite of tax, assurance, and advisory services designed to ensure our clients remain compliant and successful. 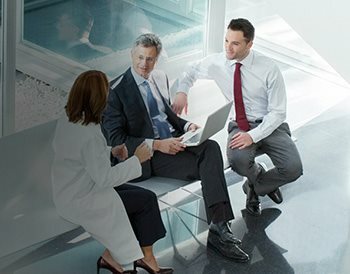 With a unique breadth, depth, and quality of resources, BDO is built to help healthcare organizations re-define their operations and processes comprehensively, based on both patient-centric demands and rigorous best business practices. BDO offers integrated services, from the tax implications of global expansion to conducting due diligence for an acquisition, we can help you navigate the many issues affecting your business. 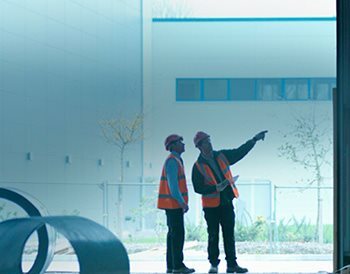 We are well versed in the accounting issues facing the manufacturing and distribution marketplace, as well as the regulatory and compliance challenges posed by every area in which you operate. 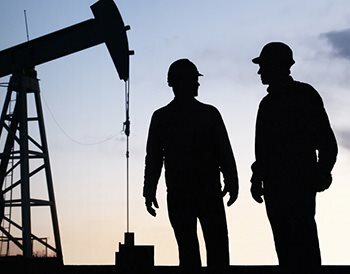 BDO’s Natural Resources Practice leverages deep industry experience and global resources in all of the world’s energy centers to help clients navigate tumultuous landscapes. 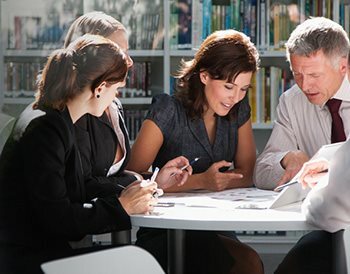 BDO helps nonprofits thrive in a complex environment. Working with your management and board members, we combine extensive experience serving nonprofit clients with industry leadership and insight to address the nuances of nonprofit financial and operational management. BDO’s Real Estate and Construction Practice professionals understand the changes and challenges facing the sector. 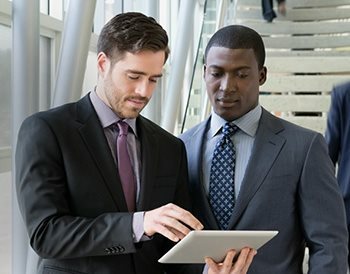 In addition to traditional audit, tax, and advisory work, BDO helps clients navigate today’s issues through profitability analysis, contract compliance, bonding, and credit capabilities, as well as overhead analysis. Our professional services experts across the world can advise you on not only how to cope with a rapidly changing business environment, but to gain positive advantage from it. Innovation is essential to ensuring success in the technology and life sciences industry. 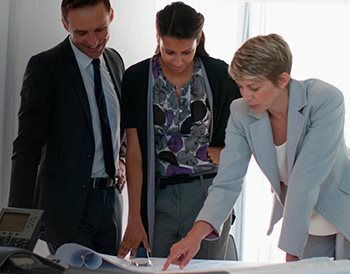 BDO’s industry professionals have deep experience helping clients around the globe to navigate the many issues affecting their industry and to help them meet their larger business goals.